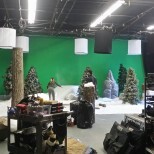 Certified and Audience Rated Soundstage Rentals, Motion Picture Sound Recording Production Facility For Los Angeles Film, TV, Commercial, Music Video, & Photography. 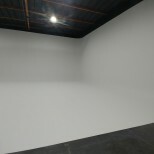 Featuring a Huge Black Void 100’(L) x 63’(W) x 20 (H), Green Screen 60′ (W) x 20 (H), On Site Grip, Lighting, & Production Supply Rentals. 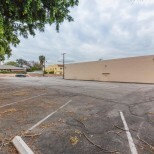 66,000 SF Stand alone Space Available heart of Woodland Hills, 4 floors, 16,000 sq ft. open space for filming and the rest production offices, each floor is 16,000 Sq ft. multi-level, freestanding creative space with endless possibilities. 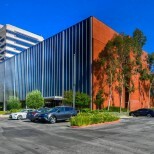 over 240 car/truck parking, Power, Rooftop access with helicopter pad, basement boiler room, endless offices endless hallways, An absolute must see! 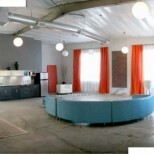 Rent any floor you like! 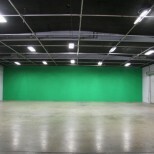 PRE-LIT “GREEN SCREEN” Stage (B) ALL IN $1,250.00, 3,100 Sq Ft. Soundstage For Film Production, TV, & Commercials – 18’ To Light Grid, 22’ to Ceiling, Power 300 Amps 3 Phase Total of 900 Amps On Cam-Lock distribution, plus house power, 10 Ton Central Air, Internet wifi, Full light Grid, On-Site Gated Secured Parking…. 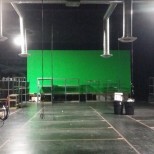 PRE-LIT “BLACK VOID STUDIO” Stage (B) ALL IN $1,250.00, 3,100 Sq Ft. Soundstage For Film Production, TV, & Commercials – 18’ To Light Grid, 22’ to Ceiling, Power 300 Amps 3 Phase Total of 900 Amps On Cam-Lock distribution, plus house power, 10 Ton Central Air, Internet wifi, Full light Grid, On-Site Gated Secured Parking…. 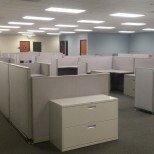 15,000 sf. 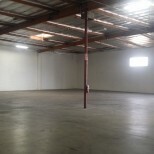 building with 10,000 sf. 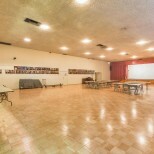 100 x 100 Stage, plus separate 7 production offices, Power 400 amps each leg 3 phase 1,200 Amps total on cam-lock distribution, lobby entrance for talent, full kitchen with refrigerator, microwave, wifi, gated 40 car parking plus separate parking area for at leased 5 honey wagons and launch trucks, private and furnished conference room with projector, plus 2 restrooms! 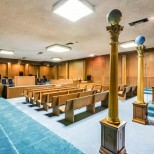 4,000 Sf. 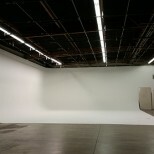 Stage for Film Production, TV, & Commercials, 100% Sound Proof 20 Ft. to ceiling in a 15,000 Sf. 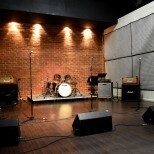 State of the art Recording Studio, Complete private and gated, Studio comes with complete Recording gear and Instruments, Green rooms, 2 Kitchens, multiple production offices, multiple editing bays, movie theater/Screening room, a lot of parking, private patio for breaks and clients, wifi, Central Air, house power, two story building, and much, much more…. 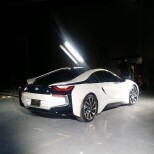 A MUST SEE…. 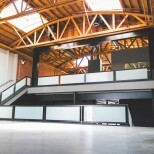 4,000 Sf. 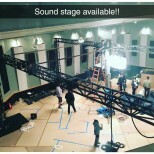 Stage, 100% Sound Proof 20 Ft. to ceiling in a 15,000 Sf. 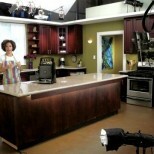 State of the art Recording Studio, Complete private and gated, Studio comes with complete Recording gear and Instruments, Green rooms, 2 Kitchens, multiple production offices, multiple editing bays, movie theater/Screening room, a lot of parking, private patio for breaks and clients, wifi, Central Air, house power, two story building, and much, much more…. A MUST SEE…. 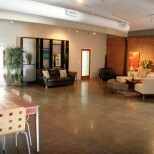 Studio A, located directly across from NoHo Loft #1, provides a 1500 square foot dressed loft space that can be used for filming or for film production offices, green room, extras holding area or even catering. It is well insulated, air-conditioned and equipped with a small but stylish kitchen and features 200 amp Cam-Lok hook -ups, WiFi and fax line as well as black-out capability. 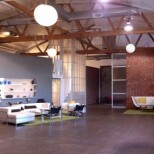 Studio A, located directly across from NoHo Loft #1, provides a 1500 square foot dressed loft space that can be used for filming or for production offices, green room, extras holding area or even catering. 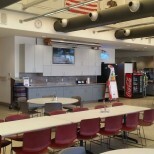 It is well insulated, air-conditioned and equipped with a small but stylish kitchen and features 200 amp Cam-Lok hook -ups, WiFi and fax line as well as black-out capability.